Speeches, speakers, presentations and presenters making the news. That’s briefly what we promote in the art of presentation blog. You'll discover a wealth of articles about public speaking and the art of giving a good presentation. We try to keep things short and snappy, and where possible, as light-hearted as we can. Not least because a short speech is best. That's certainly what we like. We might well take pot shots at speakers occasionally. But we do try to be as kind and considerate as we can. Encouraging even! But, sometimes even our patience is tested. Rambling Gaddafi speeches used to set us off. But there are others. You can expect to find a President Trump CPAC speech, a Theresa May speech or a Jeremy Corbyn speech. But you might also find a former President Mugabe speech or a Swaziland King's speech. Motivational speeches for sports are typically popular as are acceptance speeches. So, if you want tips and advice about your speeches or presentations, then this is a good place to start. 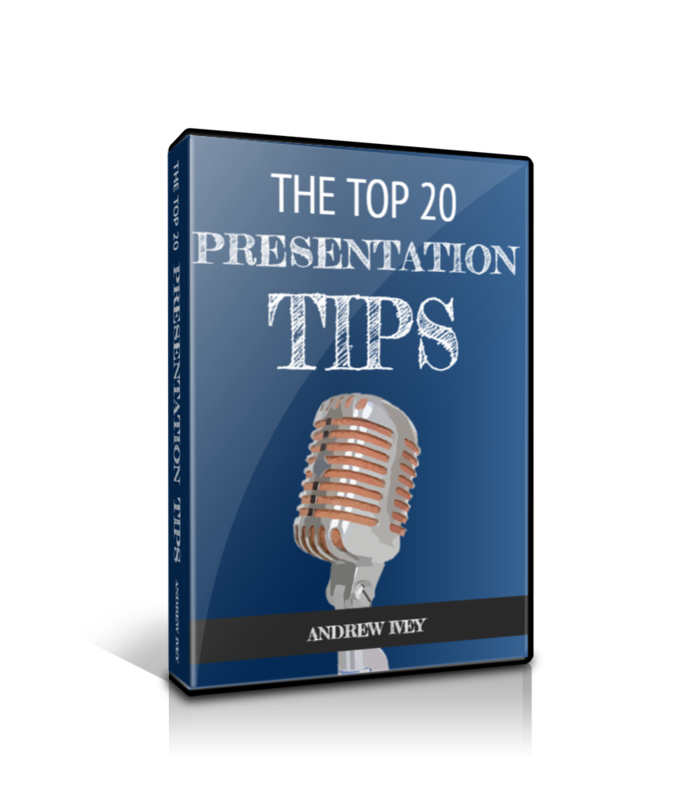 And when you need further public speaking tips or tips for your presentations, then we have more than 100 top tips, podcasts and videos for you to select. Our aims include an ambition to shout out for the unheard and promote the unseen. As a result we look behind the scenes of topical speeches and newsworthy presentations. Because we want to root out the brilliant, the bizarre and the just plain odd. For example, we promoted the lost wedding speech, and the fiery best man's speech. Then we also liked the youngster's crime speech and the Speaker's Corner ban in Hyde Park was fun. Shoe throwing audiences are always bizarre as we found with the Pakistan President speech and the Hillary Clinton recycling speech. Strange stuff, indeed. Freedom of speech is often tested, particularly in American schools it seems. So education speeches always feature prominently. So, that might be a Michael Gove speech or a Stephen Twigg school speech. Or most recently an Amanda Spielman speech that scored high marks. Financial results presentations can be a heavy read for anyone, so we aim to highlight any that risk death by PowerPoint. However, government by PowerPoint is also a feature. And that includes spycraft. Since PowerPoint slides are used by spies as well!. Have you ever wondered how to give a lengthy speech and still be applauded? We have. And we also look at why autocue practice is needed if you plan to use a tele-prompter for your speech. And we consider how to handle interruptions in your speech. Because they do happen. Quite a bit, it seems. So, our experience suggests there's a whole range of speeches out there. Some very good and inspiring. A Winston Chuchill speech or a Martin Luther King speech, perhaps. However, others are simply very odd. But, we've found them for you and we hope you enjoy discovering them too. Since, that’s the art of presentation. As a public speaker you really want to know your speech audience. That is, you want to know them before you start to speak. Time to Market provides presentation skills and public speaking training courses, coaching and seminars. We support professionals and managers throughout the United Kingdom with their training needs. Because of this, we have designed our training and coaching so that we can meet the public speaking needs of a range of speakers: beginners to advanced conference speakers. So, when you need to give your own presentation skills or public speaking abilities a real boost, then please don't hesitate to get in touch. But, in the meantime, please enjoy the art of presentation.